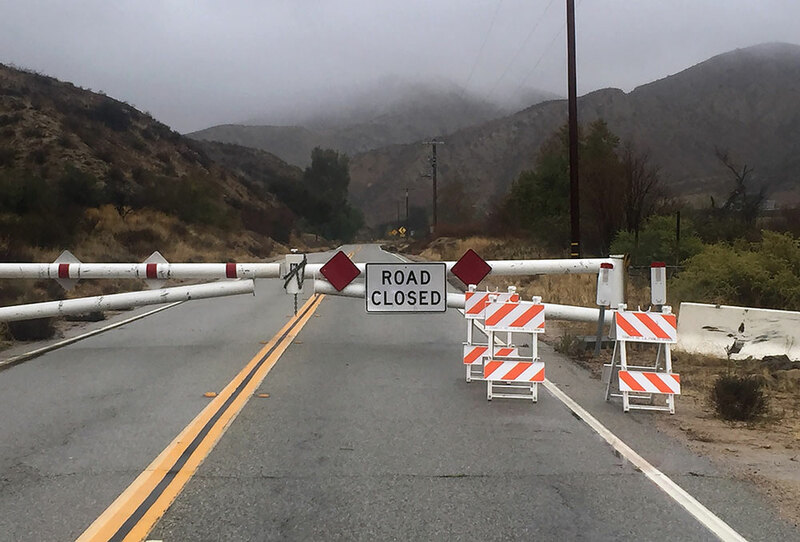 As a safety precaution, a 3.4-mile stretch of Bouquet Canyon Road may be closed to traffic during storm events. 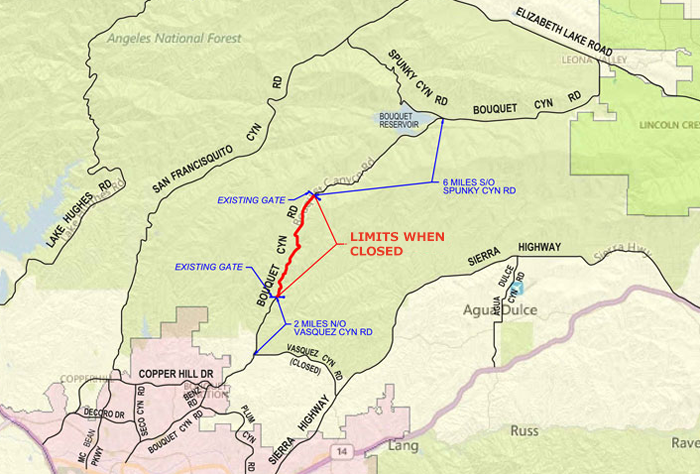 The proposed Bouquet Canyon Creek Restoration Project is located adjacent to Bouquet Canyon Road. 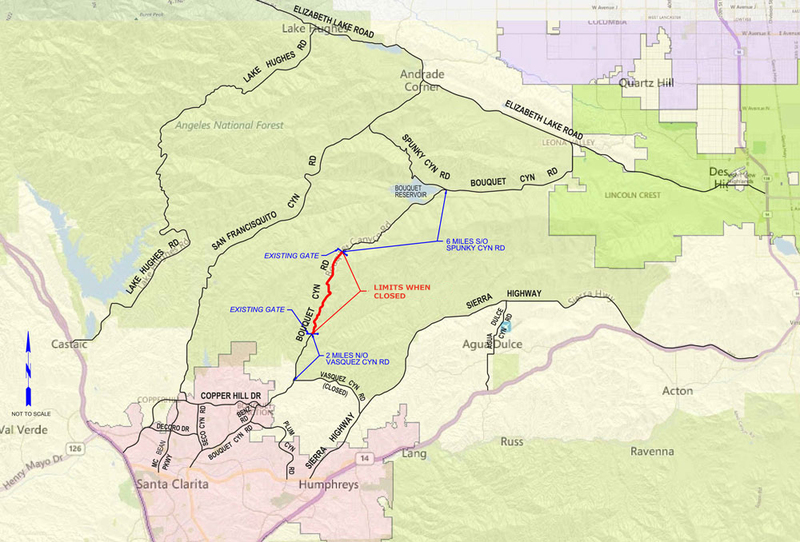 For information regarding the Bouquet Canyon Creek Restoration Project, click here.